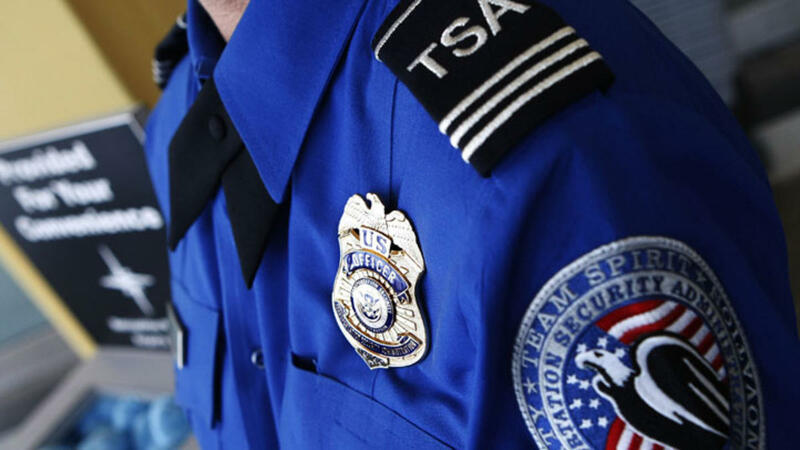 The Transportation Security Administration (TSA) back in March imposed additional screening measures for electronic devices larger than a smartphone on flights originating from several Middle Eastern countries. Now, the requirements have found their way to the US. On Wednesday, the TSA said it is now requiring travelers to place all electronics larger than a cell phone into bins for X-ray screening in standard screening lanes. The technique is similar to how laptops have been screened for years and is said to be a direct result of increased threats to aviation security. The move comes after what the TSA calls “extensive testing” and successful trial runs at 10 airports. TSA Acting Administrator Huban A. Gowadia said it is critical for the TSA to constantly enhance and adjust security screening procedures to stay ahead of evolving threats and keep passengers safe. By separating personal electronic items such as laptops, e-readers, tablets and handheld game consoles for screening, Gowadia said TSA officers can more closely focus on resolving alarms and stopping terror threats. The new security measures, which will be implemented at all US airports over the coming weeks and months, likely won’t be popular with impatient travelers. That said, terrorists are refining techniques used to get dangerous materials through security which makes additional screening a necessity for safety’s sake.